Just for a few minutes, forget everything else you have read about speaker system design and think about what truly defines clear, quality sound. 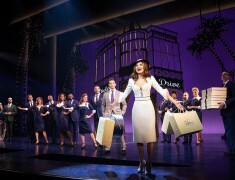 Having used KV2 Audio gear for more than 10 Broadway musicals - including the audio refit of THE LION KING - Shivers and Patridge once again chose KV2 because of the extraordinary high quality, definition, ease of deployment and economy. 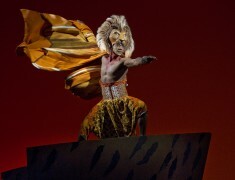 After 20 landmark years on Broadway, THE LION KING continues ascendant as one of the most popular stage musicals in the world. Since its premiere on November 13, 1997, 24 global productions have been seen by more than 95 million people. 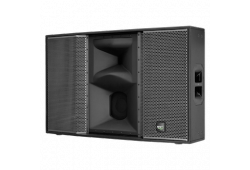 The VHD5.0 Constant Power Point Source System is the first major advancement in large scale concert sound reinforcement since the development of the Line Array. 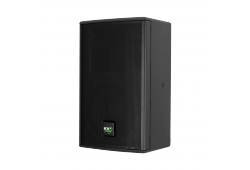 Slimline Wide Dispersion Speaker System – Small Footprint, High Output, Wide Soundfield The SL Series Delivers Like No Other. 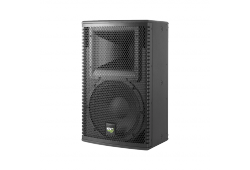 Compact and modular housed in separate, portable SL3000. 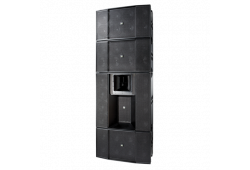 Full Range Wide Dispersion Active Speaker System – Superb Reproduction of Deep Lows to Pristine Highs From a Single Speaker Cabinet. 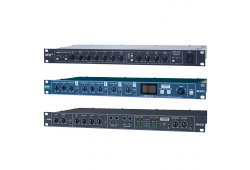 VHD and Super Analog housed in separate, rack mounted ESR amplifiers. 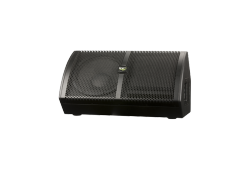 ESD Time Aligned Passive Speaker Range – Optimum Quality Without The Need of External Processors. 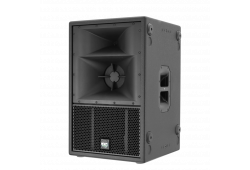 Two and three way passive full-range loudspeaker solutions featuring a revolutionary passive delay line. 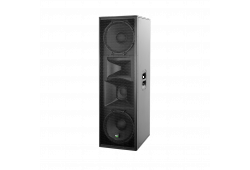 ESM Time Aligned Foldback Monitors – Low Profile, High Definition & Feedback Rejection. Features a revolutionary passive delay line which dramatically reduces feedback. The Ultimate Stage Sound. 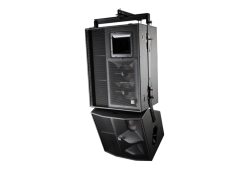 Groundstack Active Driven System consisting of KT2.0 with KT2.15 subwoofer using one K-RIG amplifier / processor per side. KV2 Audio’s legendary Very High Definition Line Drivers on every output, ensuring the highest signal integrity and the smallest loss of signal through long cable lengths. Super Analog processing. 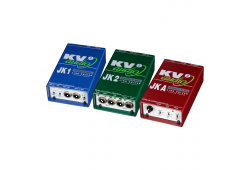 Fully sealed switches and the best available components the JK Series of DI solutions is suitable for recording and live applications. 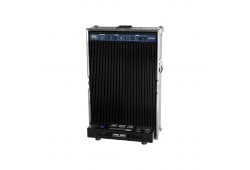 DI solutions set a new standard in audio quality and value for money.